Tourmaline is a group of semi precious mineral in composition bit similar to granite. Three most well-known varieties of it are Elbaite, Schorl, and Dravite. It`s also one of most multicolored mineral types known occurring in virtually every color of the spectrum. Crystals of tourmaline are also very strongly dichroic—that is, they appear in different colour when viewed in the direction of different axes. Since Amber is found in different areas and places myths & legends surrounding this gemstone are also unique. Amber was one of the three things that connected all the Baltic people. The other two were bronze and linen. All of these mentioned components were linked with gods, referred to in songs, used in rituals and etc. The Balts quite commonly used Amber in rituals since it was thought that it has the ability to invite gods and in turn help to fight in battles. Various Gemstones have the powers of magnifying and balancing the energy centers associated with them due to colors and vibration they release. Although human energy field is made up of thousands of minor chakras since old ages is accepted to place most focus on seven major ones. All of seven major chakras have specific colors that can be used to heal them, as well as specific sound vibrations. In order to choose right healing gemstones for chackra you are focusing one, you have to look at several stone attributes, including its energetic quality, color, and the intuitive or personal resonance you have with it. Each chakra is typically associated with several stones. Below you will find a list of stones asociated with different chackras. Gemstones was associated with various zodiac signs from ages ago. Teething Necklaces: Do They Work? What is the Color of Amber? There is no single answer to the question of what color is Amber. This is because this natural resin comes in many different shades. This is another very fascinating fact about this natural gemstone. Up until today there are more than 250 different shades and 7 main colors of Amber identified. They vary from yellow to orange and even white. Green and blue colors are also distinguished; however they tend to be very rare. All of these mentioned colors are commonly used when making jewelry. Continue reading Different Colors of Amber. Do Amber Collars for Dogs & Cats work? Collars made of Baltic Amber are becoming more and more popular way to repel ticks and fleas from dogs, cats and other pets. 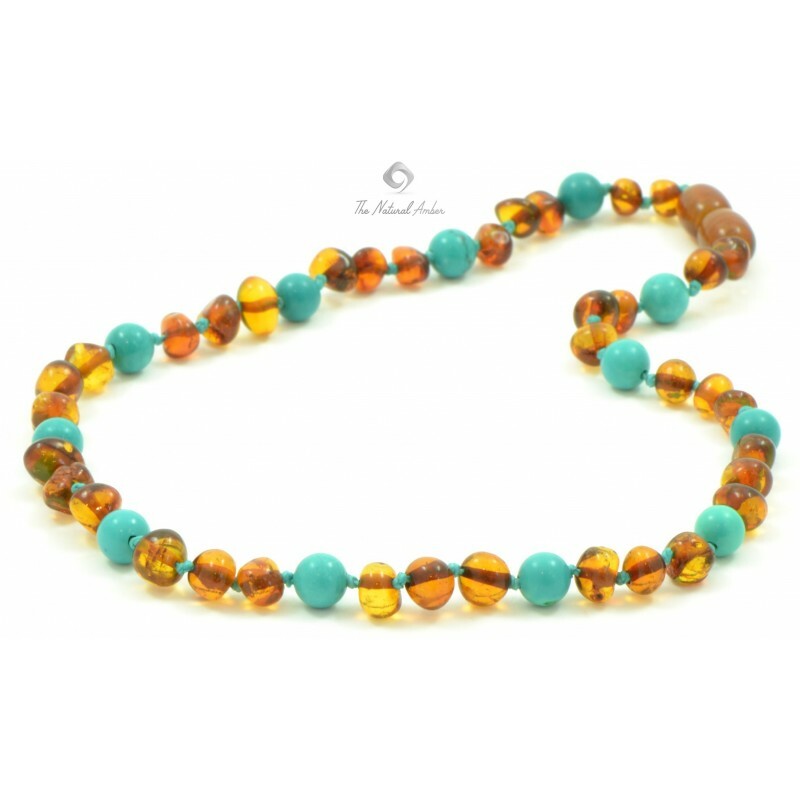 The main reason why interest in these type of necklaces is increasing is because they are completely natural and doesn’t contain any chemicals. Since more and more dog & cats owners care about their pets health they choose to try these type of collars. There are a few different reasons why Amber is believed to be effective for repulsing various parasites from pets. Amber is a natural tree resin, which formated over 30-50 million years period of time. One unique feature of this natural resin is that it has electrostatic properties. Continue reading Amber Collars for Pets.